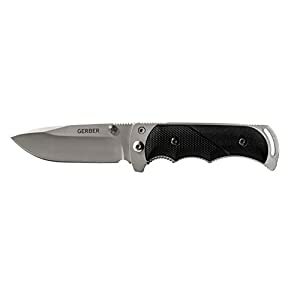 The Gerber Covert knife combines the classic Applegate-Fairbairn design with the ease and speed of F.A.S.T. assisted opening technology. 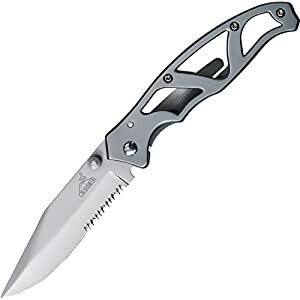 The use of Gerber’s proprietary forward action spring technology–or F.A.S.T.–it delivers one-hand opening for quick deployment of the titanium-coated blade. 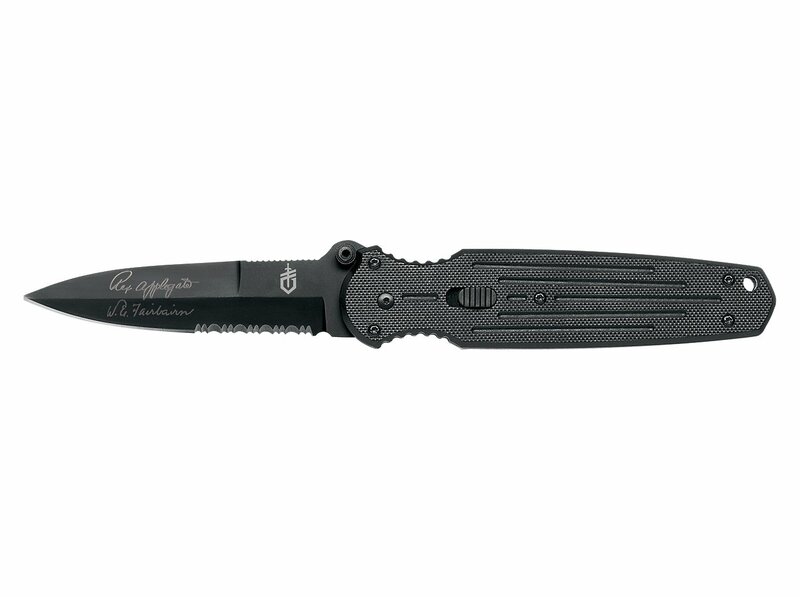 The entire-sized G-10 deal with will provide you with a tacky grip in any condition. 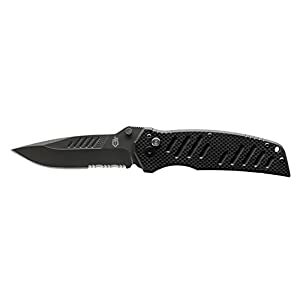 The Covert’s blade measure 3.7 inches, and it has an overall length of 8.7 inches when open (and 5 inches when closed). Backed by a limited lifetime warranty. Combines F.A.S.T. assisted opening technology with titanium-coated blade (view larger).